Are you looking to start a franchise with a history of success? One that provides you with a differentiation that your competitors can't match? Look no further than ACME Locksmith. ACME Locksmith has franchise opportunities across the U.S and we have been in the locksmith industry for over 20 years. 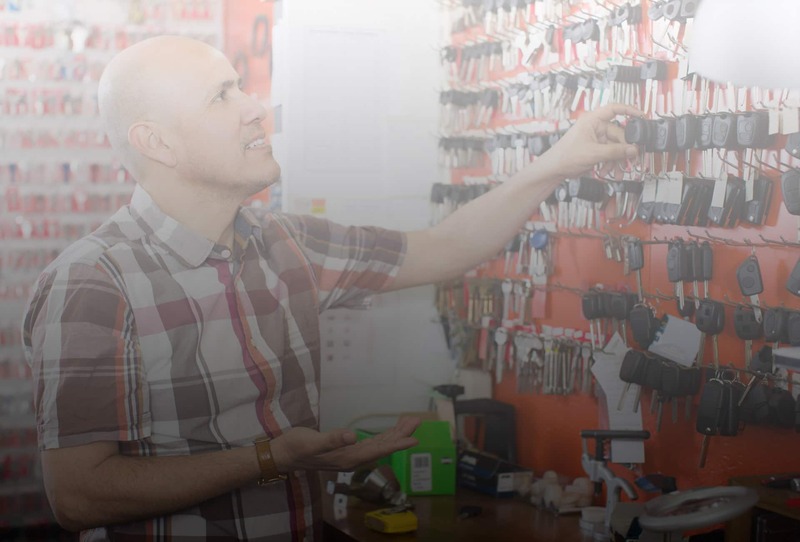 Unlike most locksmith franchises for sale, ACME Locksmith's Franchise Business is managed by an experienced marketing expert with over 20 years in product and marketing development. ACME Locksmith Franchising has developed two business models for flexibility in how you want to run your business. Our locations are setting the standard in the industry for service and have earned accolades from businesses, service centers, and customers. When you're ready to explore the right franchise for sale, Call 888-946-2321 or send us an email to learn how an ACME Locksmith Franchise will help you unlock your future success as a business owner. Start Your Business with Our Success! Learn why our franchise opportunity makes smart business sense. When you're ready, contact ACME Locksmith Franchising to receive detailed franchise information. Meet with us at headquarters and learn how we turned our passion into a lucrative business opportunity for others. Take the first step, and lock in your successful business. You are now ready to open your own ACME Locksmith. We will provide you with assistance and guidance before and after opening! 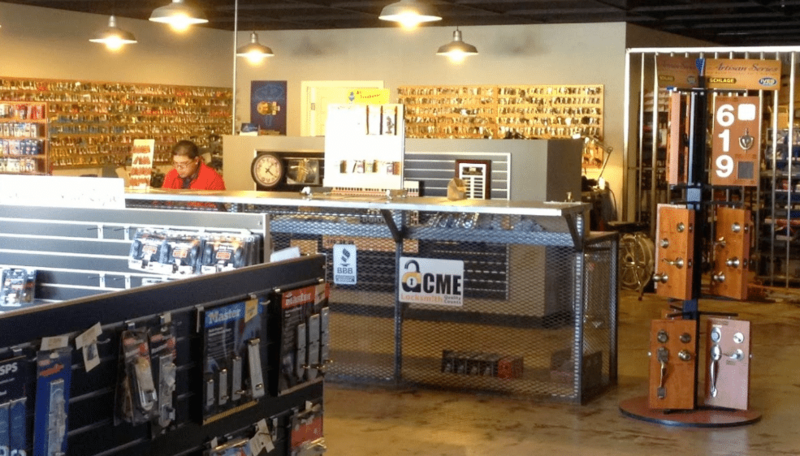 Our retail centers are modern locksmith franchise businesses that stand out from the competitors. Complete for More Franchise Info! © 2016 ACME Lock Smith. All Rights Reserved.